Andrew is favour of a basic universal income. ‘The Freedom Dividend,’ of $1,000/month, $12,000 a year for every American adult over the age of 18. This is independent of one’s work status or any other factor. This would enable all Americans to pay their bills, educate themselves, start businesses, be more creative, stay healthy, relocate for work, spend time with their children, take care of loved ones, and have a real stake in the future. Wow – I’m loving this man. I like his thinking. 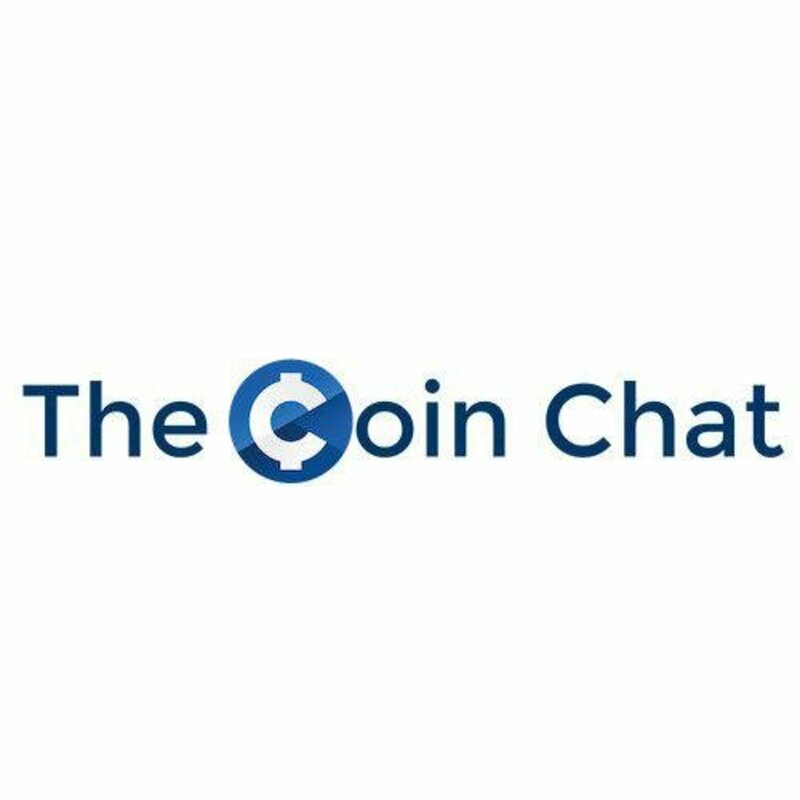 To listen more, get onto the CoinChat Wedensday video with our guest columnists Steve and Yuri.